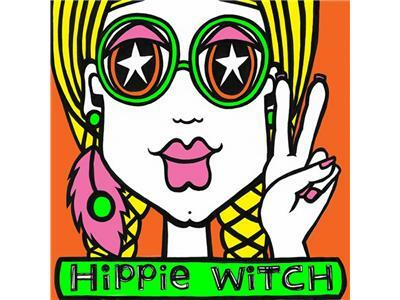 Thank you for joining me for episode 29 of HiPPiE WiTCH : Magick For A New Age. Today's episode is a continuation of last week's discussion on the power of myth and how exploring archetypes can be a wonderful way to do some shadow work. The focus of this episode will be on the archetype known as The Saboteur. Every Tuesday this month I will be discussing a different archetype within the framework of this theme.